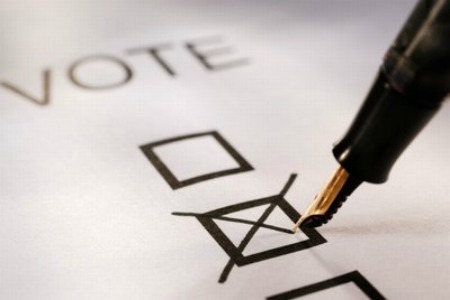 DETROIT (WWJ) – The Secretary of State could have a battle on her hands as a federal lawsuit is being filed asking courts to eliminate the citizen check-off box on ballot applications in the state. According to the Ingham County Clerk, the suit claims the box is illegal and unconstitutional. Secretary of State Ruth Johnson has asked local clerks to include the check-off box for all voters; spokeswoman Gisgie Jendreau says it’s important that only legal citizens be allowed to vote. “The Secretary has repeatedly asked the federal government to provide us with citizenship information so we can clean up our voter rolls – but they have so far refused to help,” said Jendreau. The spokeswoman said that Johnson wants to make sure that anyone who inadvertently registered to vote does not commit a felony. The Michigan Election Coalition has sent Secretary Johnson letters urging her to do away with the check box, but she has said that she will continue to use it in the November election.